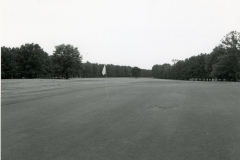 Now leased to the Idabel Country Club, the golf course consists of eighteen holes and is situated on rolling terrain lined with pine and oak trees. Two water impoundment ponds with earth dams are located on the property. The club house, a recent addition to the grounds, is not a part of this nomination. 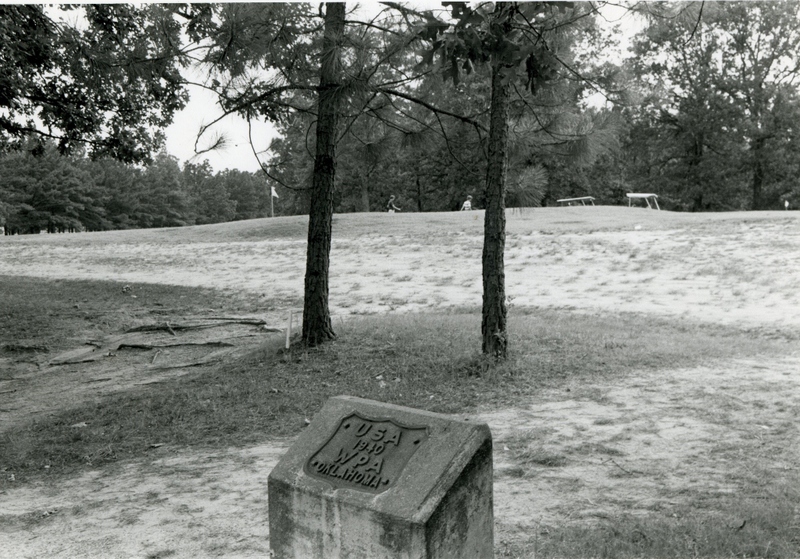 The Idabel golf course is significant because it constitutes a most unique WPA recreational project. 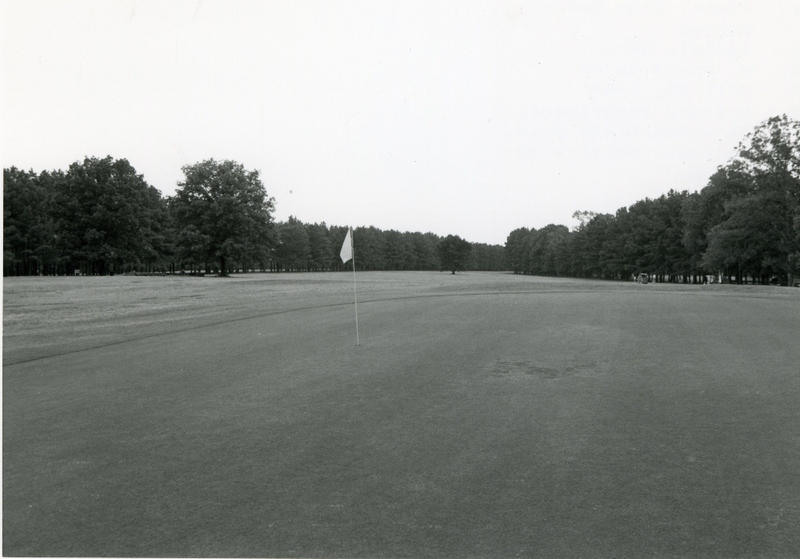 The agency undertook construction of only two courses in all of Oklahoma, one of which–at Idabel–was in the southeastern counties. It is notable, therefore, in terms of type of project. 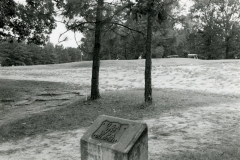 The golf course is especially significant in that construction of it provided gainful employment for dozens of destitute men who had been without jobs since early in the depression. VERBAL BOUNDARY DESCRIPTION: Situated on the southeastern corner of Idabel on highway 270 bypass, the golf course occupies land described as the SE 1/4 of Sec. 4, T 8 S, R 24 E.